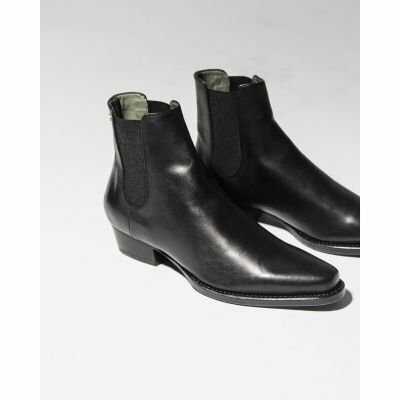 Opt for some allure by adding these waxed smooth leather boots to your look this season. 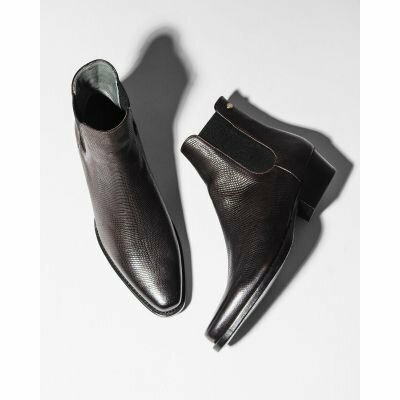 Crafted by hand in Portugal from fine leather, these boots will take you from day to night with ease. 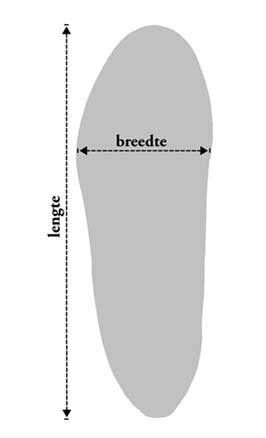 The heel measures 8 cm. This shoe is available in snake printed leather as well (183010065).